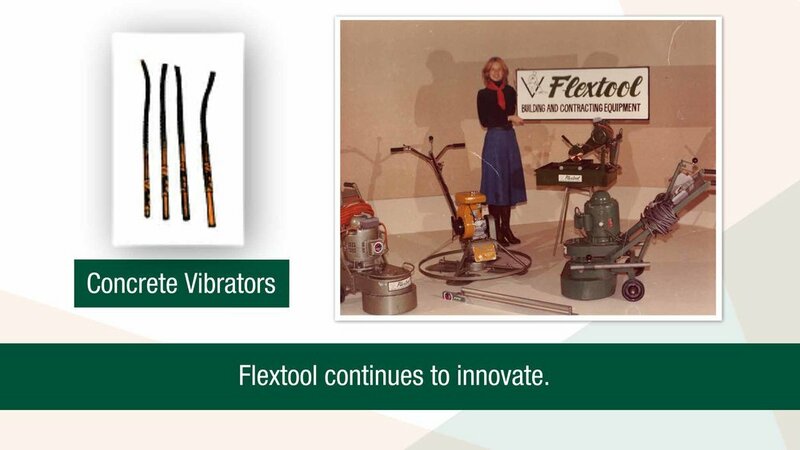 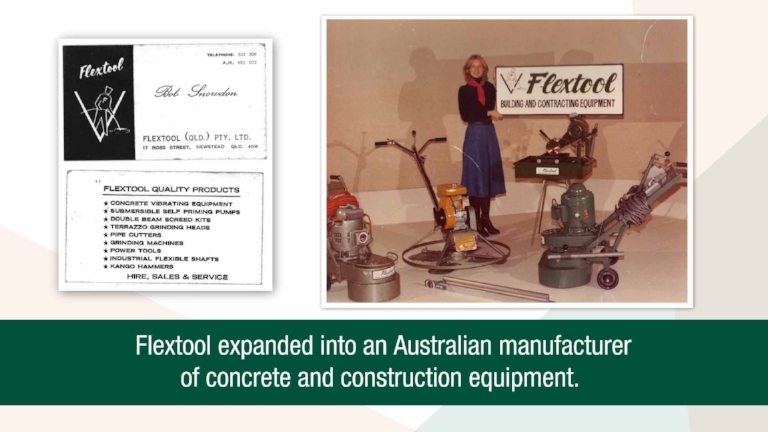 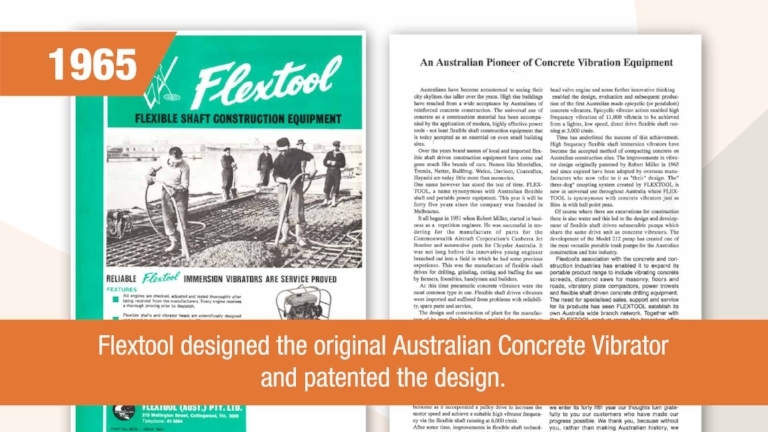 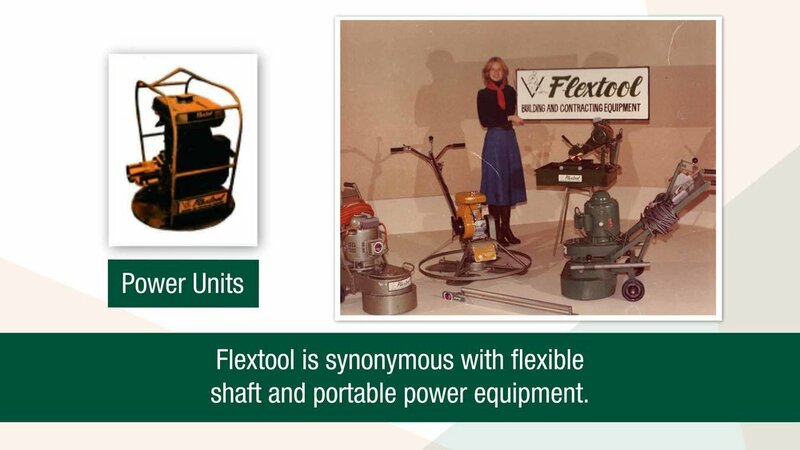 For more than 60 years Flextool has led the market in the concrete construction and tools industry. 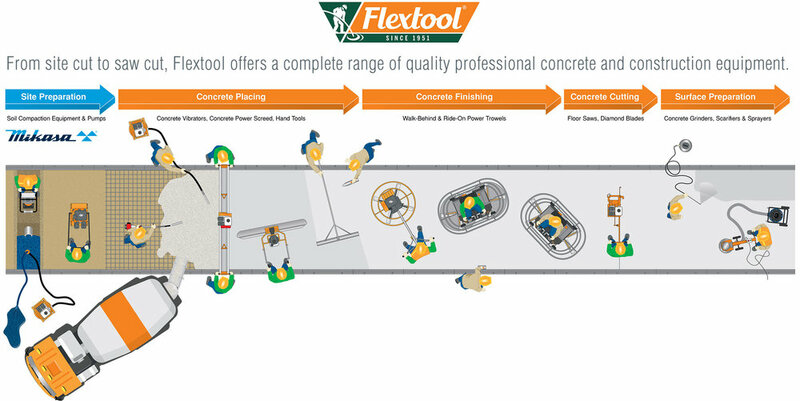 With a complete product range from site prep to surface finishing, Flextool is backed with service and maintenance support and a national distribution network. 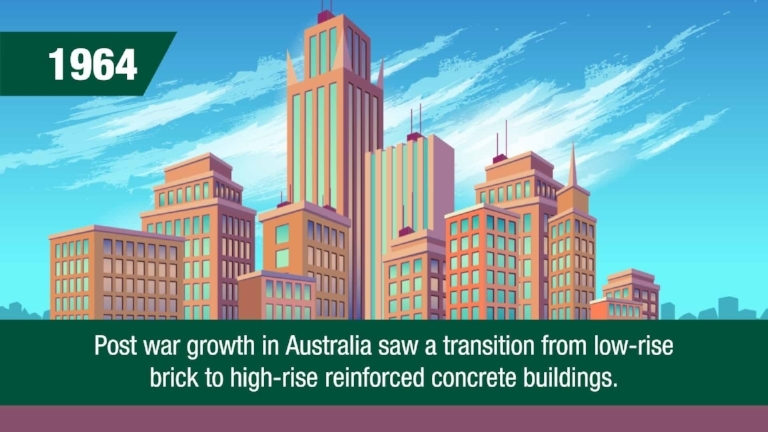 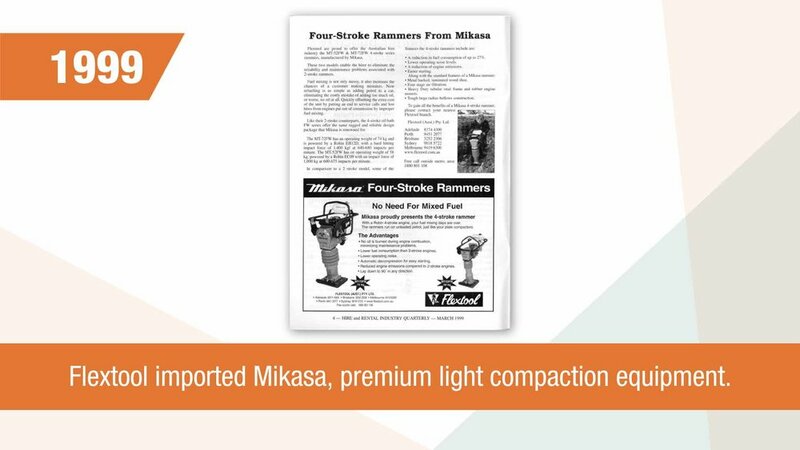 Mikasa soil compactors have been exported to the Australian market and worldwide since 1968. 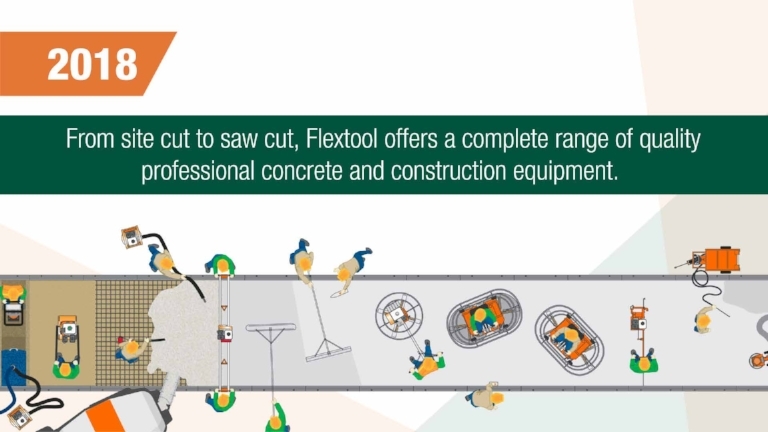 Flextool is the sole distributor of the power packed Mikasa tamping rammers, forward and reversible compactors in Australia.